A worker was “seriously injured” after an accident at Regina’s Evraz Steel plant on Wednesday morning. The company told CTV News an employee was injured around 7 a.m. while working at the Rolling Mill. He was taken to hospital by EMS and remains in hospital on Wednesday afternoon. 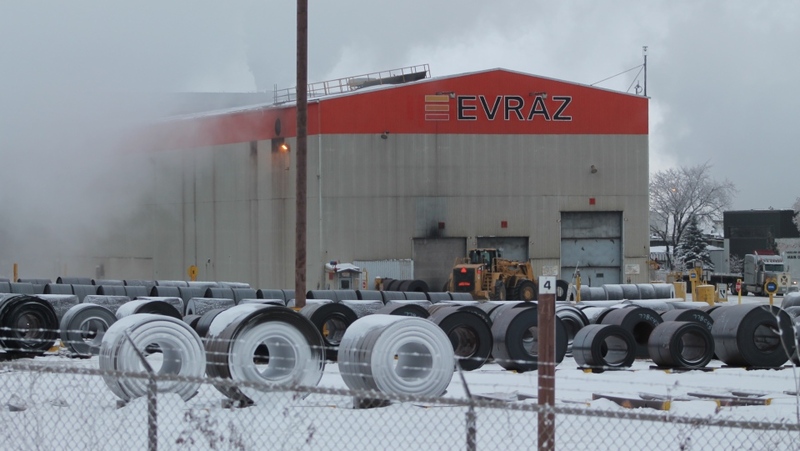 Evraz says it has launched a “comprehensive investigation” into the accident and it is working to determine both the cause and the circumstances of the incident. 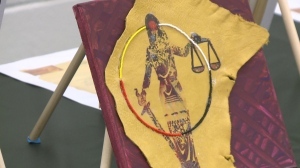 Occupational Health and Safety has been notified and it also investigating. No other employees were injured. Evraz said mill leaders are meeting with all employees about the incident to review safety procedures.